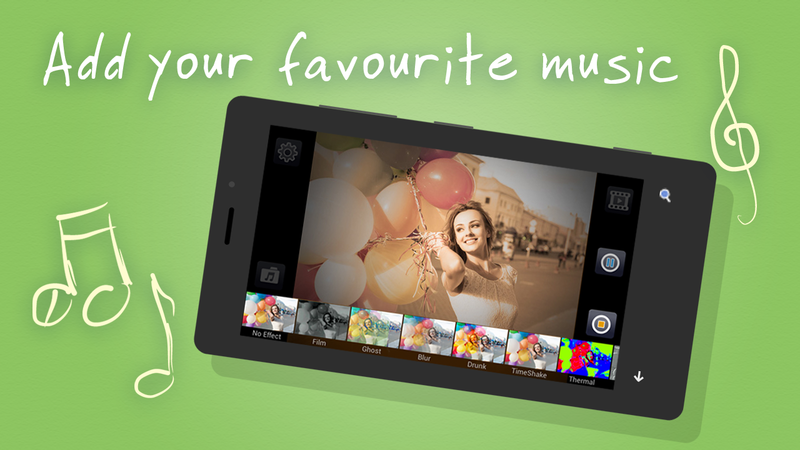 Turn your photos and video clips into amazing videos and make memories that last a lifetime. Put your life in motion from birthday greeting to special celebrations by gifting sentimental videos for those you love. This is the perfect way to make someone feel special and evoke an emotion connection to your friends while adding into the celebration. Gifting a video not only reminisces sweet moments but also evoke happiness. · Anniversary Video: Compiled snapshots of your life together along with special wishes from close family members. This will be done with use of drawings, animations and slow motion for a more memorable effect. 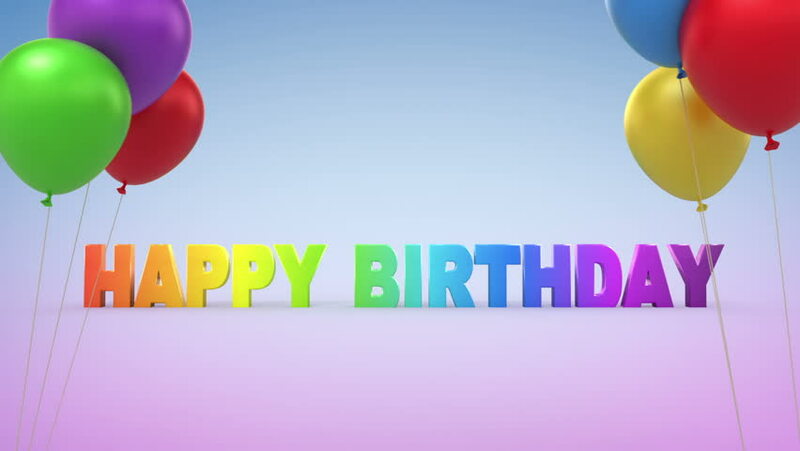 · Birthday Video: Collection of birthday wishes and messages from a number of friends and family to share with the special person. This will be creatively interwoven with a few candid photos of the person from birth till date. 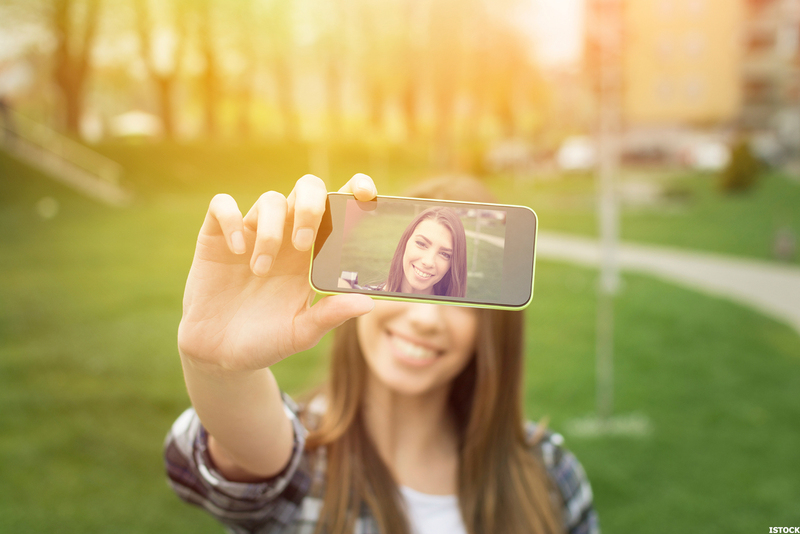 · Personalized video with Photos or Video Clips. · Sellebrate Team Member will co-ordinate everything. · Our Experts will send you an email and you need to provide contact list of your friends and family. · We would request all the members to create a selfie video clips with special message. · Maximum 20 photos/videos would be required for video clip. · We will merge all the videos with proper designing. · Complete video clip will be providing in a CD. · You can add on Cake or Bouquet with this experience. · You can add on projector setup for playing of the video with this experience. · If you want to add more photos/videos then there will be extra charges. 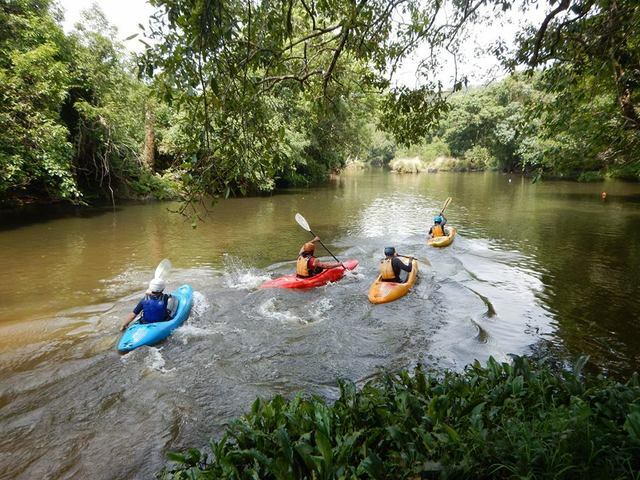 Sail down Coorgâ€™s calm waters with this water sport!